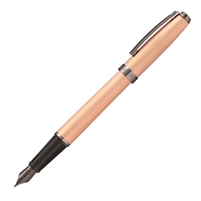 No matter what your style is, the Sheaffer® Prelude® Collection has a style for you. The line features an array of finishes that appeal to men, women, business executives and working professionals alike. This fine writing instrument is used the world over and is revered for its high level of comfort. 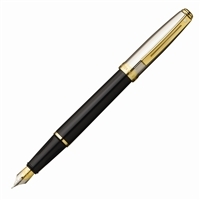 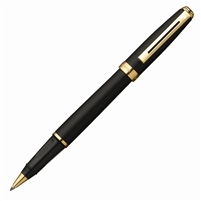 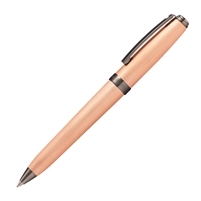 Its mid-size profile and smooth finish make it a favorite for those desiring an easy and pleasurable writing experience. Feel like going ultra modern today, but more traditional tomorrow? We suggest getting two. 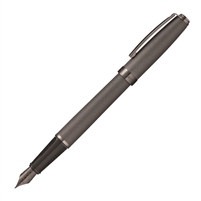 With Sheaffer® Prelude® writing instruments, you can be exactly who you want to be.